Need a ride around town? Stuck at home with a sedentary lifestyle. 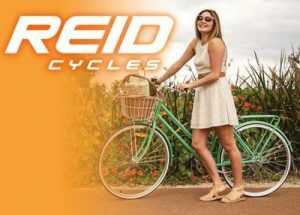 Reid cycles are not offering a 10% discount across their entire bike range. Get into your nearest local stockist to buy one now. Up to 40% Speedo wear. Grab the bargains now while it’s still winter. Once summer hits, you won’t be able to see these bargains for another 2 seasons. Need new flooring? 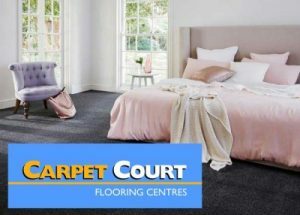 Get a free measure and quote from carpet court. Up to 20% off for new orders. Limited time only. Don’t suffer any longer on old bumpy mattresses. 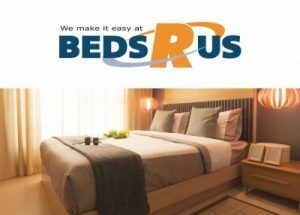 Check into bed r us and we’ll give you a free back assessment to find the bed that suits you. Make a purchase on the same day and receive 10% off. For all the dads who need a toolshed upgrade, why not buy yourself some new tools. 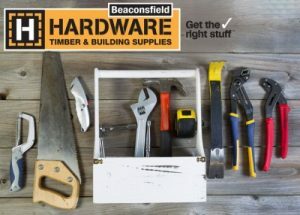 Currently offering up to 30% off all new exciting tools to get you equipped for your next reno project.